Special Ta'uri unit building? Looks to be on a special structure build pad and not a regular base build pad. Gives access to Free Jaffa allies? 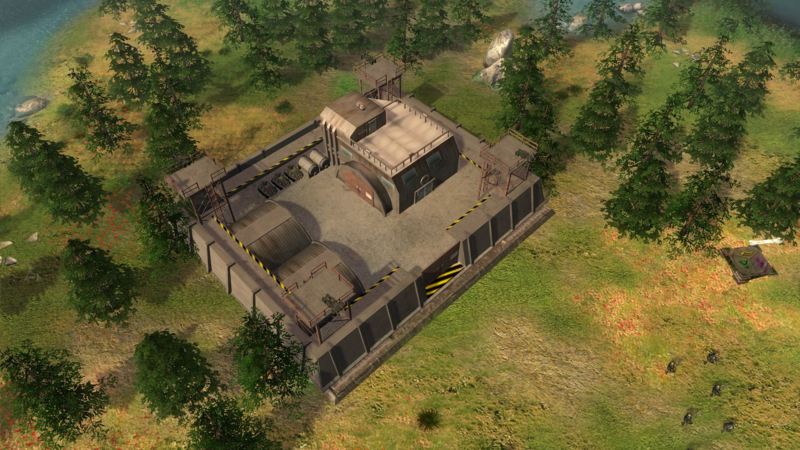 I am reasonably sure this is one of the alpha site base things we saw in SG1, also boy, this looks great! Certainly looks like the Alpha site from what I can remember.